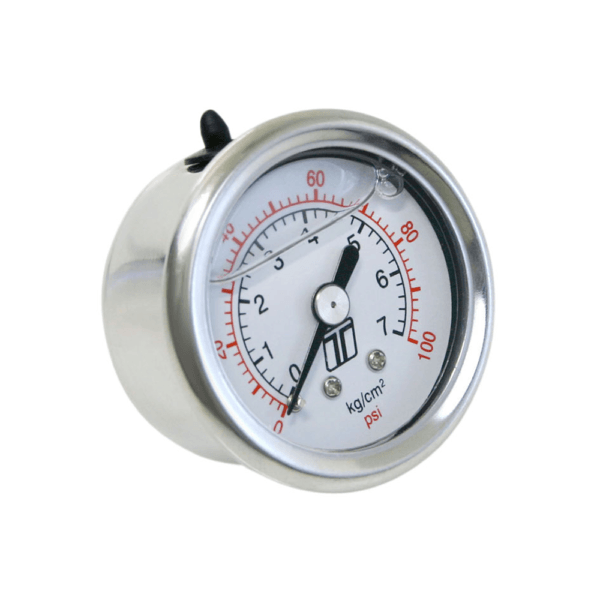 Gauge – Fuel Pressure. 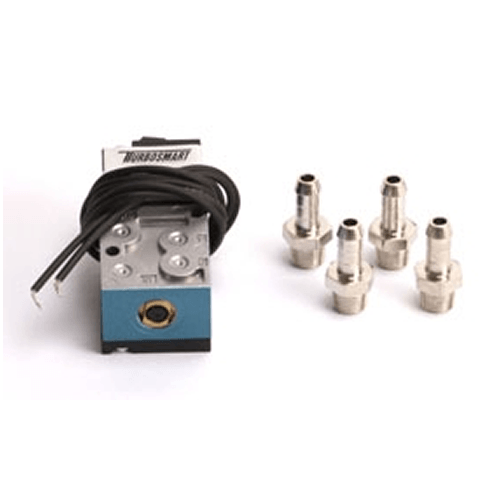 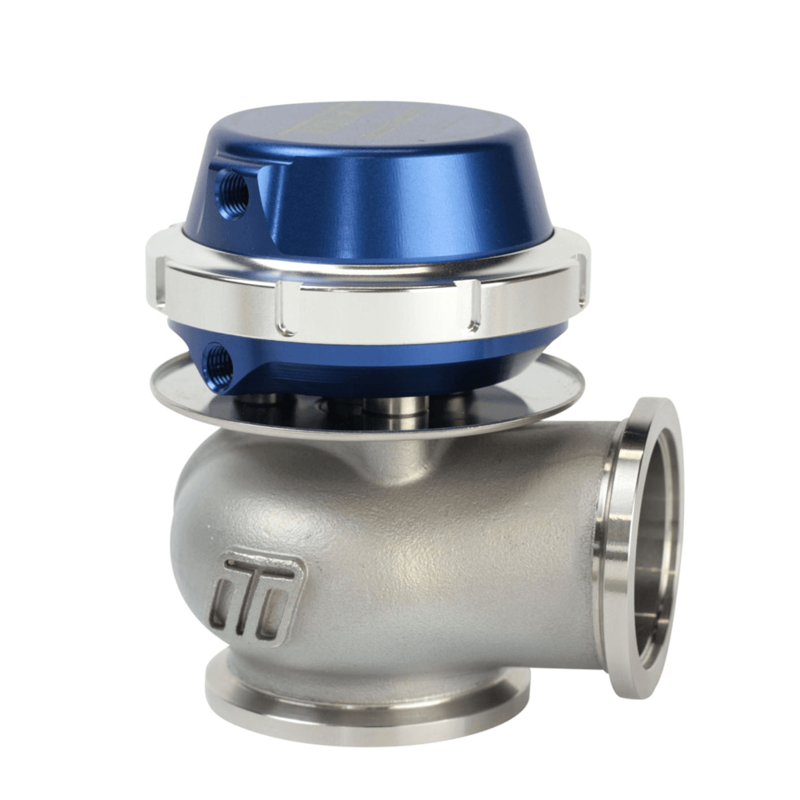 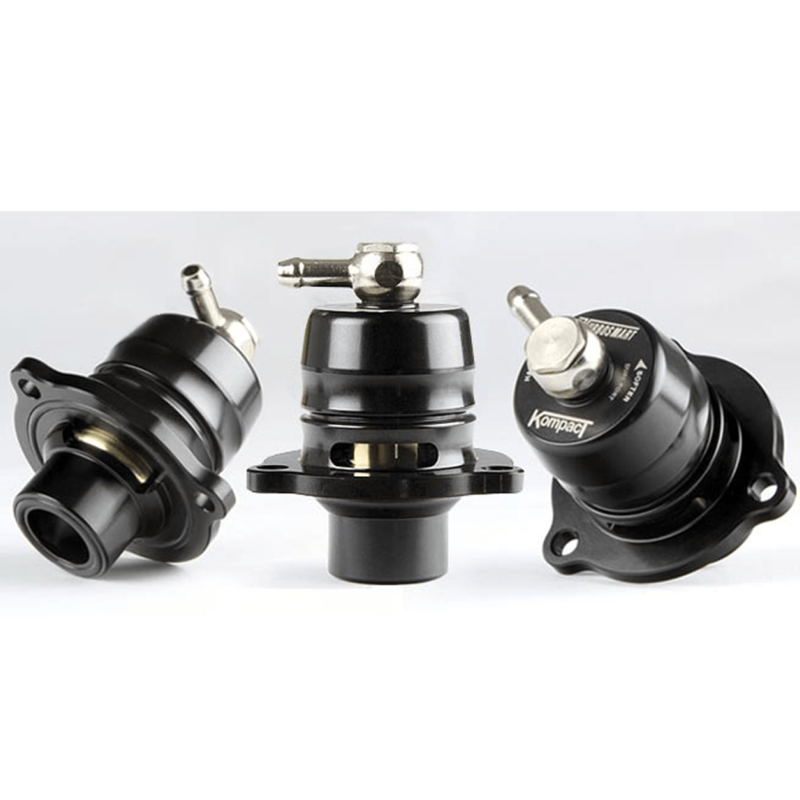 Suits Turbosmart Fuel Pressure Regulator Series including FPR800, 1200, 2000 and 3000. 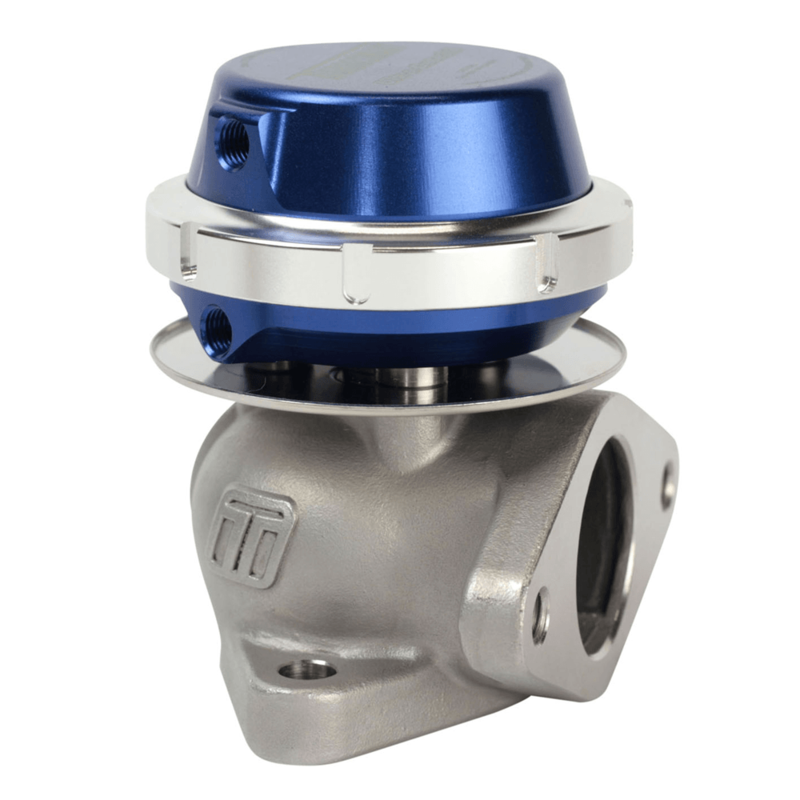 Fits 1/8 NPT.